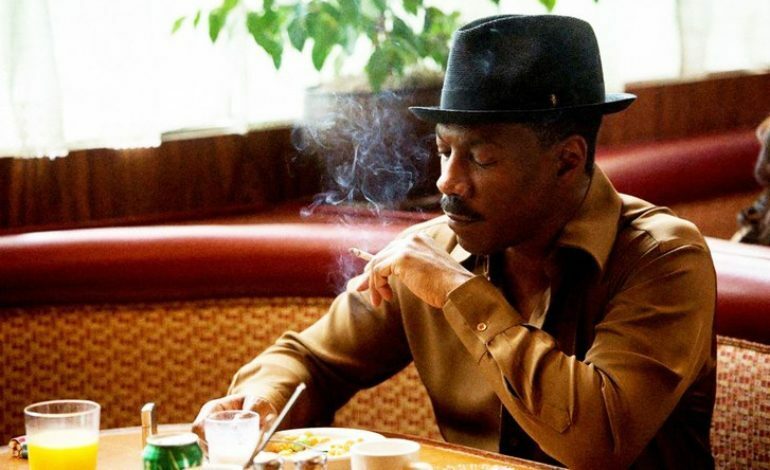 It’s been quite a while since Eddie Murphy has starred in a mainstream film. Despite being one of Hollywood’s best comedic actors, Murphy’s cinematic high period sadly fizzled out during the mid-2000’s mostly due to a number of less than stellar movies. While some films like Tower Heist had their charm, 2016’s Mr. Church was unfortunately not the break Murphy needed to get back into the public spotlight. However, his latest role might actually give audiences something to talk about. According to Deadline, Murphy is set to star as the lead of Dolemite is My Name, an upcoming Netflix film that will begin production on June 12. 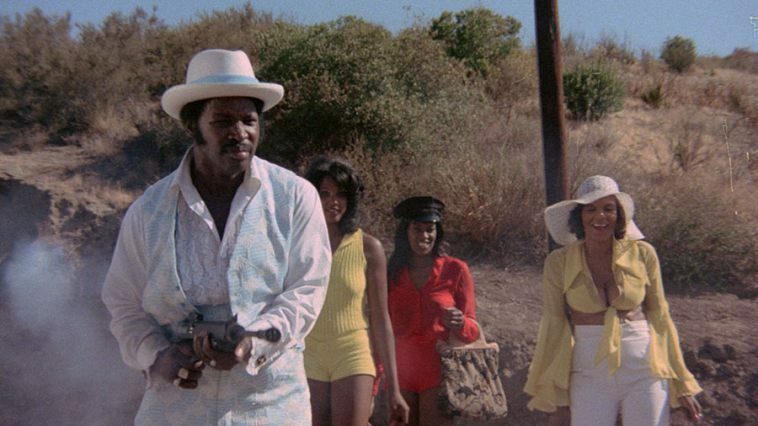 The film is a biopic of Rudy Ray Moore, a record store owner and underground comedian best known for his role in the 1975 film Dolemite. The film, based on Moore’s club act of a character by that very name, became one of the more recognizable titles of the Blaxploitation era and spawned three sequels. Murphy himself has stated that he has wanted to play this role for a decade and, given the influence of Moore’s comedy career, this could be the right film to revive his own comedic status. Dolemite is My Name will be directed by Craig Brewer (Hustle and Flow) and is based on a script by Scott Alexander and Larry Karaszewski. A release date for the film has yet to be announced.